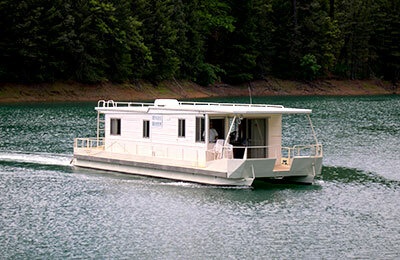 Houseboating is one of the best ways to spend a vacation, and Shasta Lake is one of the best lakes in the nation for it. 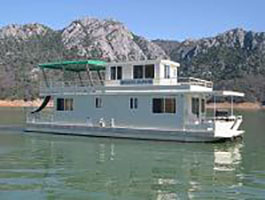 At Holiday Harbor, we offer a houseboating experience that is sure to delight you and your family and guests. 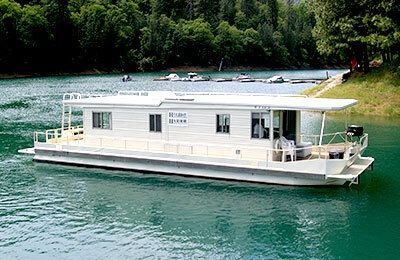 We make sure that our houseboats on Shasta Lake are stocked with all the right amenities. Not only that, but we give you access to a whole lineup of marina services and toy rentals to supplement your experience on the lake. 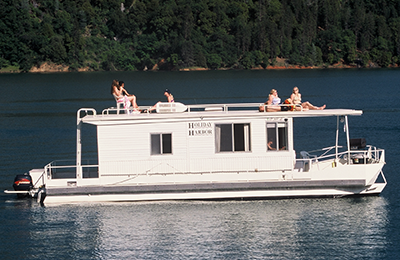 Shasta Lake has been named as one of the top 10 houseboating lakes in the nation, and for good reason. It covers 30,000 acres and offers some of the best fishing in the North State, with trout, bass, salmon, crappie, sturgeon, bluegill, and many more species of both coldwater and warmwater fish. The lake is also surrounded by 360 miles of stunning mountainous landscape, which includes beautiful waterfalls, impressive caverns, and secluded trails. It’s a place that people of all ages can enjoy and explore. Holiday Harbor is the friendliest marina on the lake. 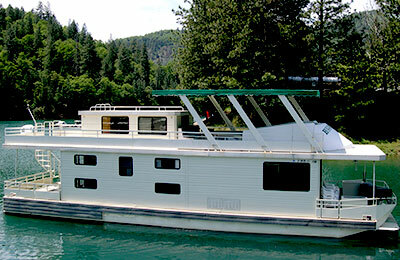 View our listing of Shasta Lake houseboats and start planning your vacation today! You don’t have anything to lose. Summer is the peak rental season. The average temperatures are 63 °F at night and 99 °F at day. We offer two value weeks each year, before and after the peak rental season. Average temperatures are 62 °F at night and 92 °F during the day. These weeks sell out early! 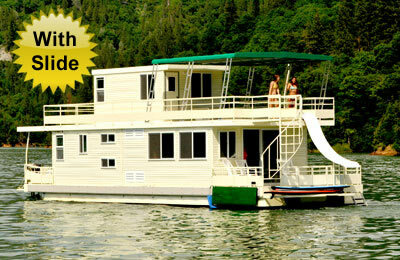 Our off season has lower average temperatures, but reduced rates make this season just as hot! 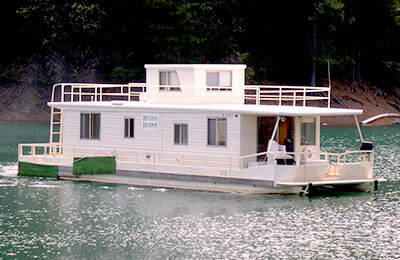 Three-night minimum rental from May 1–June 11 and August 21–September 30. 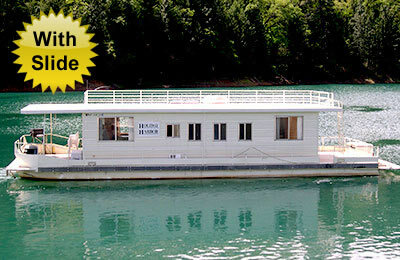 Click here to see our houseboat inventory list.